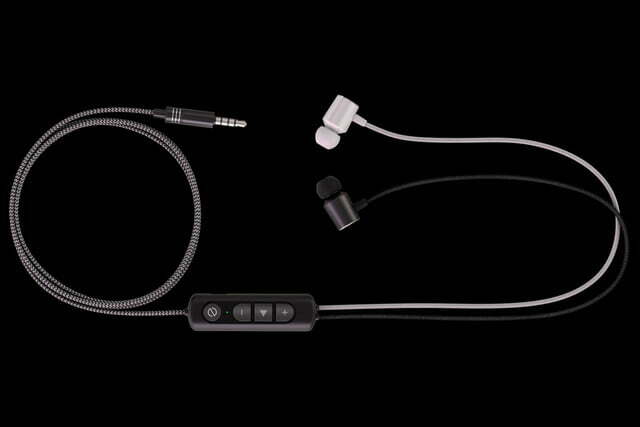 In the quest for perfect personal sound, a number of companies have tried different approaches over the years. Recently, we’ve seen memory foam ear tips and moldable plastic inserts attached to ear buds in order to provide a better fit, but while these can offer an improvement, they’re far from a perfect solution. 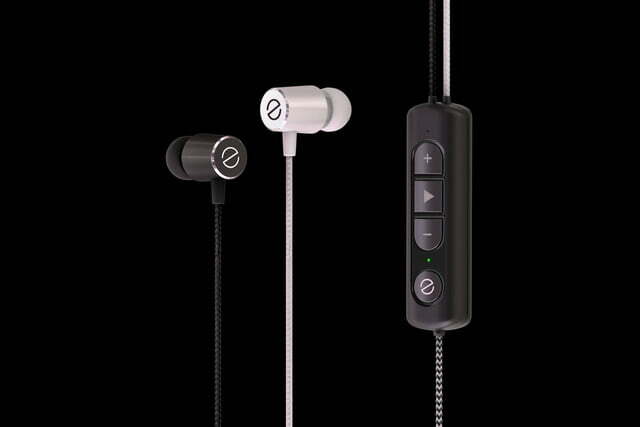 Even, a subsidiary of MeQ Inc, is taking a different approach with its Even earphones, announced on Tuesday. 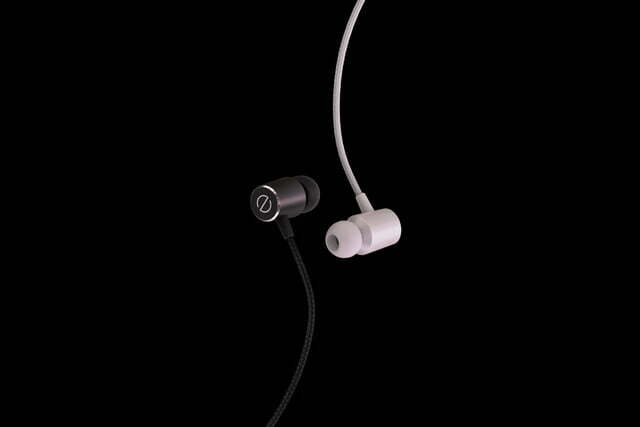 These earphones take a different approach, trying to customize the actual sound of each ear bud to fit the listener’s ears. 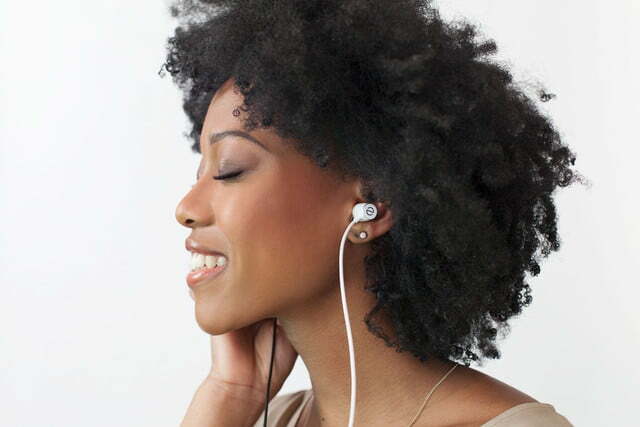 Even calls the proprietary technology it uses to do this EarPrint, and while we haven’t had the chance to try these earphones ourselves, it seems the company is trying its best to make the process involved in using them as easy as possible for the listener. The headphones use an audio guide by the name of Sarah to guide the user through the process of setting up the EarPrint, which uses snippets of music to test the listener’s hearing response to eight different frequencies. Once the user’s hearing capabilities have been tested, the EarPrint function will adjust volume and frequency response in each ear, though the adjusted settings can be turned off with a press of the “Even” button. Even says the entire process takes less than two minutes, start to finish, and recommends that listeners recalibrate roughly every six months. 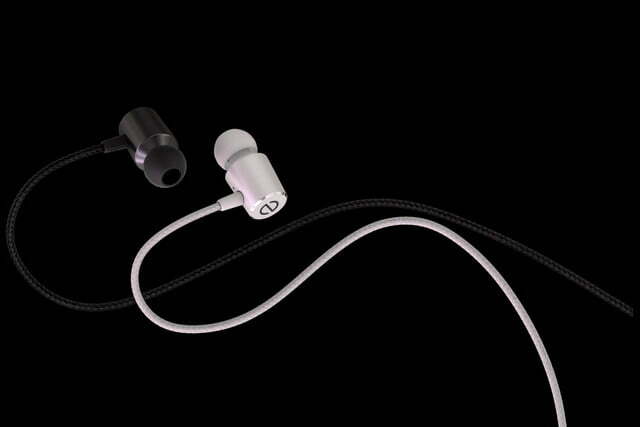 Though the Even earphones are wired, they do require battery power for the EarPrint function to work, and the company claims roughly nine hours of battery life. A USB cable is included for charging, along with a nylon carrying case and silicon ear tips in small, medium, and large varieties. 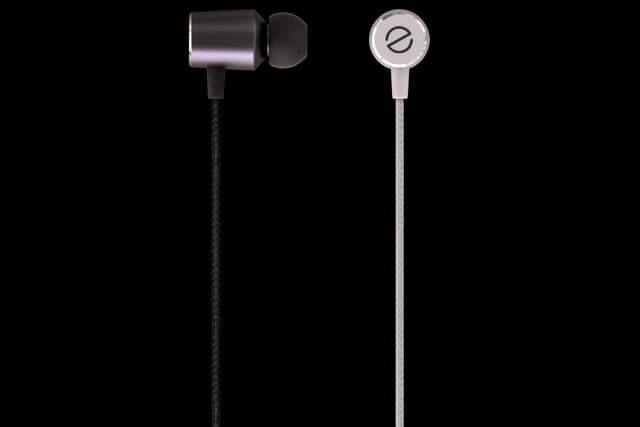 The Even earphones are available now, and sell for $100. For more information, see the company’s website.